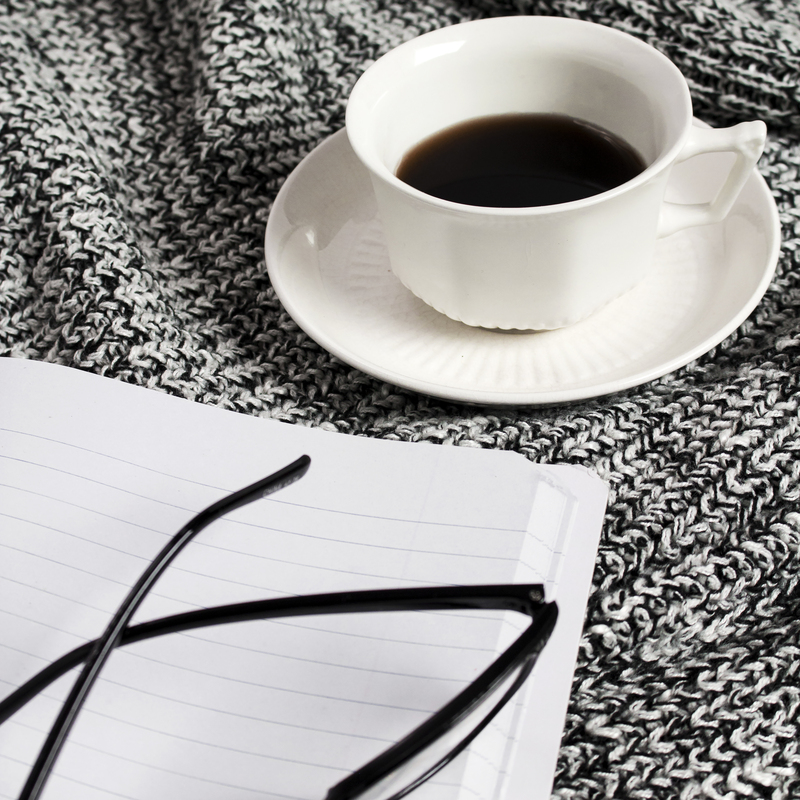 With the start of a new year comes a lot of re-evaluating. We look over the last year and have some mixed feelings. We look forward to a new year with excitement and anticipation that everything will be better. Right? Well, I can’t promise you that this year will be better than the last, but I can tell you that if you are ready to make a change, I can help you. I am looking for like minded women that I can lock arms with and truly change lives. I don’t say that lightly, either. I have a different approach to business and social media than you may have experienced before, and I want to help you.One of my passions is to help other moms realize they can stay home and still earn an income for their families. You are likely here because you are interested in starting your own health and fitness coaching business from home. I am excited to tell you that I am now accepting applications for the next session of my New Coach Mentorship Program! I have ONLY 5 open spots each month, so please fill out the application below if you’re interested in starting your own health coaching business. What will you learn during this 30 Day Coach Mentorship? You will have access to all my resources, documents, guides and more so you can feel confident about starting your business. It is all there for you; no need to feel overwhelmed and create your own! Over the years, I have built a system that you can use and duplicate, while still remaining true to who you are. I will be there to guide you and walk you through your first 30 days in the business, so you get off to a great start. Now is the best time to build your coaching business! 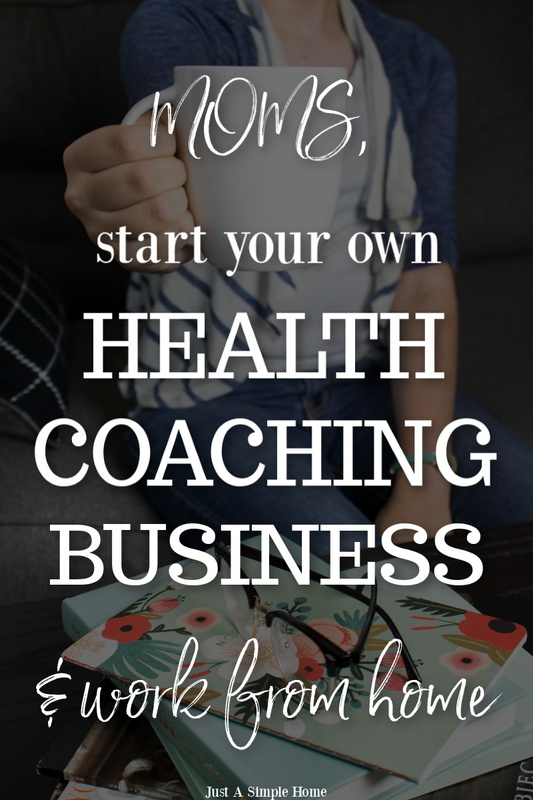 If you are ready to join me in building your own health coaching business then fill out the application below and I will be in contact with you within the next 24 hours. Spaces WILL fill up fast so don’t delay in filling out the form. The training begins the first Monday of every month! The Dream Team United is a team of women, men, single, married, moms, dads, teachers, doctors, lawyers, and stay at home moms- to name a few. We are the top team in the company for 5 years in a row. Support, training, guidance and accountability are all provided so that you can reach your business and personal goals. As a new coach, there is so much to learn and most people are starting without prior experience. When I first became a coach, I had to learn everything from scratch. I didn’t really know much about social media or marketing. Over the years, I have learned so much and created systems and documents so that my new coaches don’t have to flounder the way I once did. Coaching has changed my life not just physically, but financially and personally. I really do believe we are the very best team in the entire coaching network. Being a Team Beachbody Coach is an honor and a privilege that I take seriously. I truly think of our team as FAMILY! We are among the fastest growing teams in Beachbody. Our team is CONSISTENTLY in the Top 10 of every TEAM contest Beachbody does. The best part about this is we have developed an easily duplicatable system that can get you similar results. Coaches who join the Dream Team are succeeding at reaching their health, fitness and financial goals. The fact that we are the top team in the network and have been for 4 consecutive years in a row is a true testament to that.I truly love helping people reach their personal health and fitness goals. There is nothing more rewarding than seeing the joy in their eyes when they conquer that mountain. 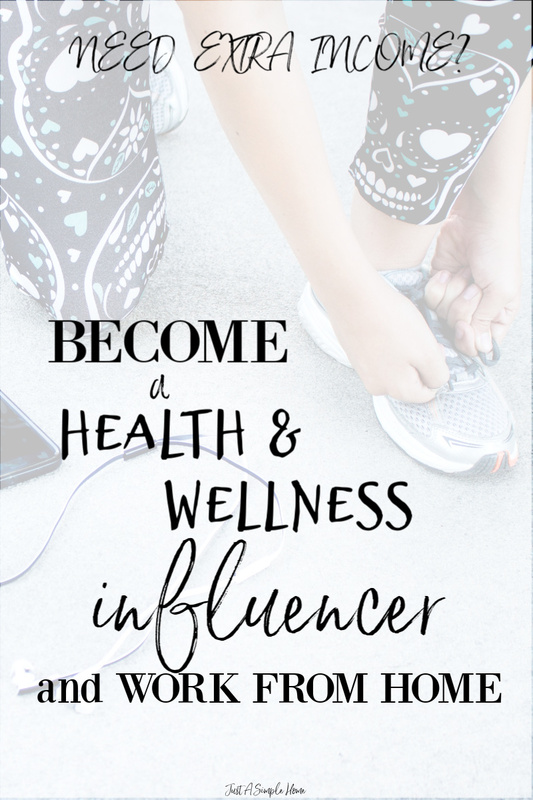 If you are ready to see if starting your own health coaching business is the right path for you, fill out this application below and I will be in touch with you via email! I can not wait to find out your goals and see if we are a good fit together! I hear this is a great industry to get into. good luck with your coaching in 2019! This looks really cool! I’ve never thought about coaching because I thought I wasn’t qualified!! But this was definitely food for thought 😉 Good luck with everything!! Hey Nicole! Thank you! I would love to chat with you and see what you think! This is great for people who want to do something like this. I’m too much of an introvert to be a coach. I’m a huge introvert 😜 Seriously. That’s why I’m so happy I can work online! Health coaching is so needed today. So many people need help with getting in shape. Sounds promising. I know a lot of people with great potential to coach. This is an aspect that we can explode and make money. Great post! This is so fantastic, Terryn! You are such an inspiration to so many people. I hope 2019 will be a wonderful year. This sounds like a great side hustle for anyone looking to eventually start working from home. It is great that you can offer them a complete system so that they don’t feel so alone. Glad to learn about your coaching story, how you started and what kind of groundwork you have to do in order to get to this day. Interesting and it certainly has inspired me. Healthy eating and fitness are passions of mine. I would love to at some point retire from my office job and work from anywhere! I would love to partner with you if you are ready! It isn’t something that can happen overnight, but it is possible if you are willing to put the work in. I always love mingling and talking with coaches,ay they be health or professional ones. They are always an inspiration and a great motivation. That is so so cool and congrats on launching your coaching business, you’re gonna be very successful i am sure. This looks like such a great initiative. I could really give this a shot. This looks like great , I would like to give it a try. thanks for sharing the great info. This is an amazing platform. It will really help a lot. The 30 days is worth it. I am a huge fan of stuff like this. It is going to help you prosper. This is a pretty nice way to learn. I am glad you are offering women that want to stay home with their kiddos an option to do so while earning money. It is very hard to stay home and still have a desire to work. This is a wonderful opportunity. Best of luck on your coaching program on 2019!